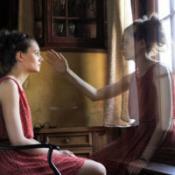 A new meta-analysis in Psychological Medicine says depression may accelerate brain aging. 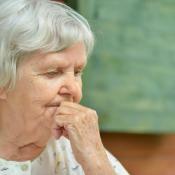 This link could make depression a risk factor for dementia and age-related cognitive decline. The World Health Organization says depression is the leading cause of disability worldwide. It affects more than 300 million people across the globe. Previous research has also linked depression and dementia. 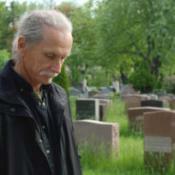 A 2013 study found people who develop depression after age 70 are more likely to get dementia. Another 2013 study showed when depression occurred with mild cognitive impairment, people were more likely to develop dementia. Researchers analyzed data from 34 studies that included a total of 71,244 people. Most of the studies looked at depression, though five assessed symptoms of anxiety. None of the studies’ participants had dementia at the beginning of the research. The data showed a significant association between depression and cognitive decline. People with depression were more likely to have cognitive impairments later in life. They may develop deficits in information processing speed, executive function, and memory. People with dementia may not present symptoms such as memory loss for a long time. 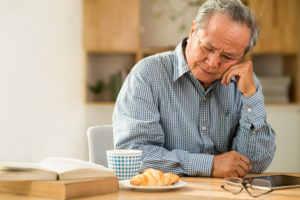 The study authors emphasize care providers may need to monitor people with depression for signs of cognitive decline. Though dementia is not curable, early interventions may help manage symptoms. Depression is treatable, and therapy can help. The right therapist can teach a person with depression how to understand and manage their emotions. Therapy can help a person improve their relationships and enact healthy lifestyle changes. Medication can also reduce symptoms of depression, particularly when used in tandem with therapy.